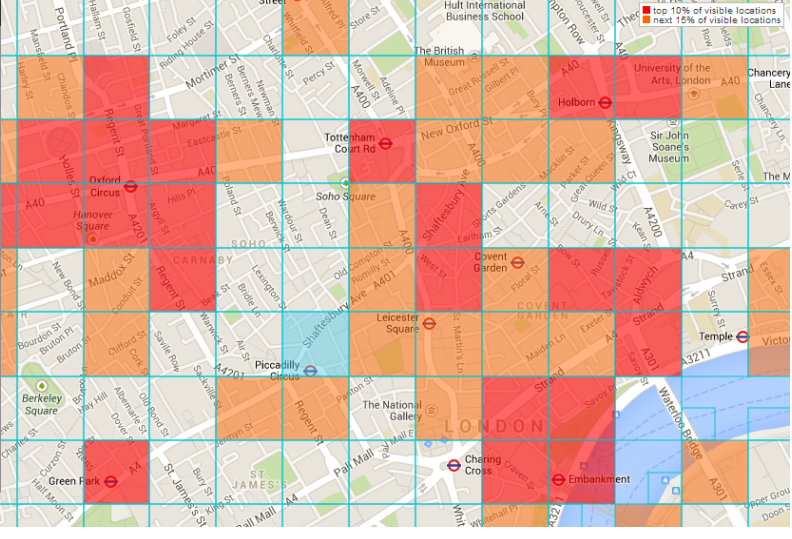 Scientists in London are claiming that mobile phone data can predict future crime hotspots with 70% accuracy. The findings provide evidence that aggregated and anonymized data collected by a carrier’s mobile infrastructure can contain relevant information to describe a geographical area in order to predict its crime level. According to work done in Italy, Spain and at the Massachusetts Institute of Technology (MIT), daily data from mobile phones significantly improved the accuracy of crime predictions. Unlike current systems that use crime statistics and local demographics which can be difficult and expensive to gather and not regularly updated, mobile phones can collect data about their owners gender, age and location of the phone in real time. The scientists used data obtained from Telefonica, a European mobile phone company which owns the O2 service in the UK, to piece together an algorithm to predict crime rates in the next period of time. Included in this algorithm was information from the London Borough Profiles Dataset showing an area’s housing market, political affiliation, transportation, homelessness, life expectancy and other factors. A negative aspect of this study showed how “anonymous” data really isn’t “anonymous” as information given to these scientists was used to track specific individuals. The scientists also admit to needing significantly more data and time to refine such a system for public use. The methods found in this study really aren’t that much different from from those found in the movie, The Minority Report. Therefore, expect Tom Cruise to come and grab you in the middle of the night if you plan on committing a crime. What is two factor authentication and how do you use it?